Interred Cementerio de Cristobal Colon, Havana, Cuba . Location - 1951 Monument to Baseballists. He played 17 seasons in black baseball. Later in his life Torriente fell victim to alcoholism, leading to extreme poverty in his final years. These harsh conditions exposed him to tuberculosis, from which he died. 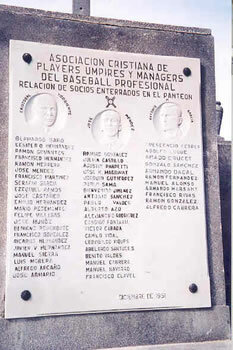 In 1939 he was inducted posthumously into the Cuban Baseball Hall of Fame.